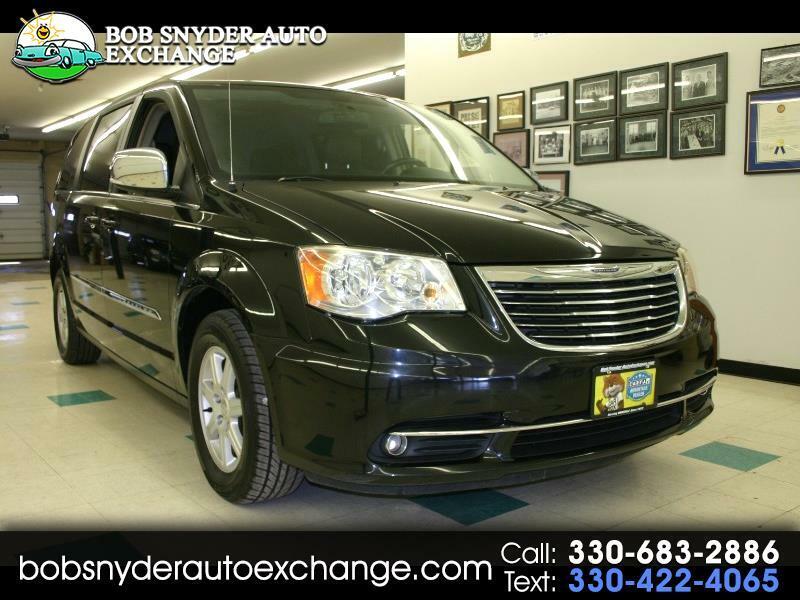 This Beautiful 2011 Chrysler Town and Country L has Heated Leather Seats, Rear Entertainment DVD player 2 screens, Power Doors and Hatch, Hard drive in the radio to store you music, Back up Camera, Led Ambient interior lighting, Crosstraffic Alert Side Mirrors, Integrated Garage Door Opener, Built in Sun Shades for the windows, Power Driver AND Passenger seat, Integrated Roof Rack, Stow and Go Seating, 4 NEW TIRES! and, I am sure we missed some optionion! don't you miss out! It is not easy to find one this nice under 10K! CALL TODAY!